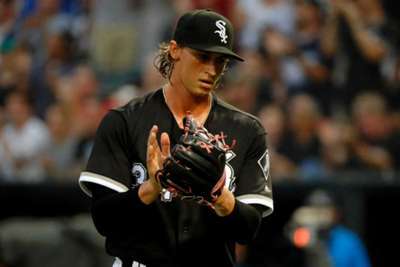 The MLB may have just lost another young fireballer for the 2019 season after Chicago White Sox rookie Michael Kopech suffered an ulnar collateral ligament tear. Kopech sustained the injury in his pitching elbow and is facing Tommy John surgery, the White Sox announced on Friday. The 22-year-old seek a second opinion before he decides whether to undergo surgery. He will be out until 2020 if the tear is confirmed. The White Sox acquired Kopech from the Boston Red Sox in the Chris Sale trade along with Yoan Moncada. 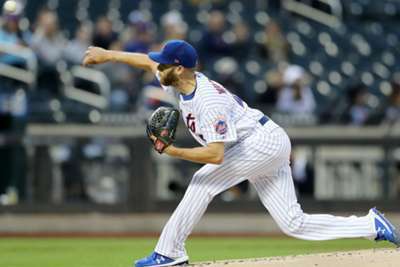 Kopech made three starts for Chicago since being called up in August and allowed eight runs in 14.3 innings while averaging 95.4 mph with his four-seam fastball. The news of Kopech's injury comes just two days after Los Angeles Angels rookie Shohei Ohtani also learned he had an UCL tear and would need Tommy John surgery. Neither players have confirmed whether or not they will undergo the procedure just yet though.